We’ve got something for everyone! 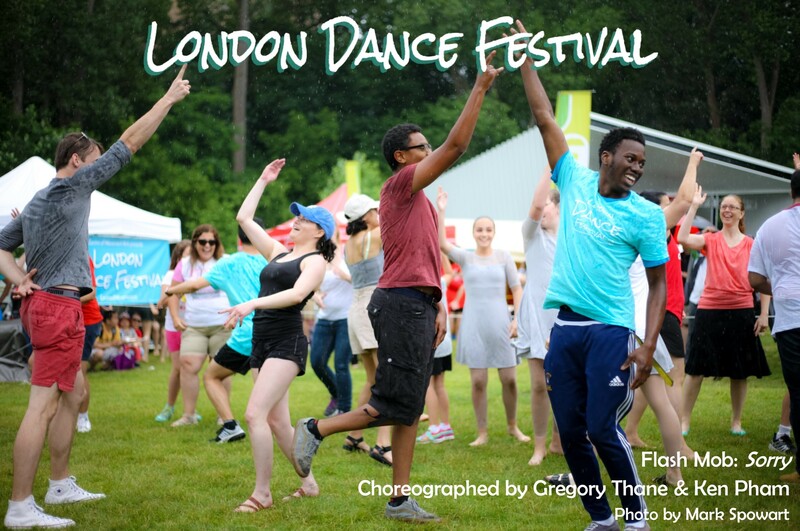 Try out new moves in fun workshops open to all ages and experience levels, plus a final chance to learn the Flash Mob dance (see website for schedule and details). Serious dancers can learn all about funding, services and opportunities in the Arts Networking Hour. 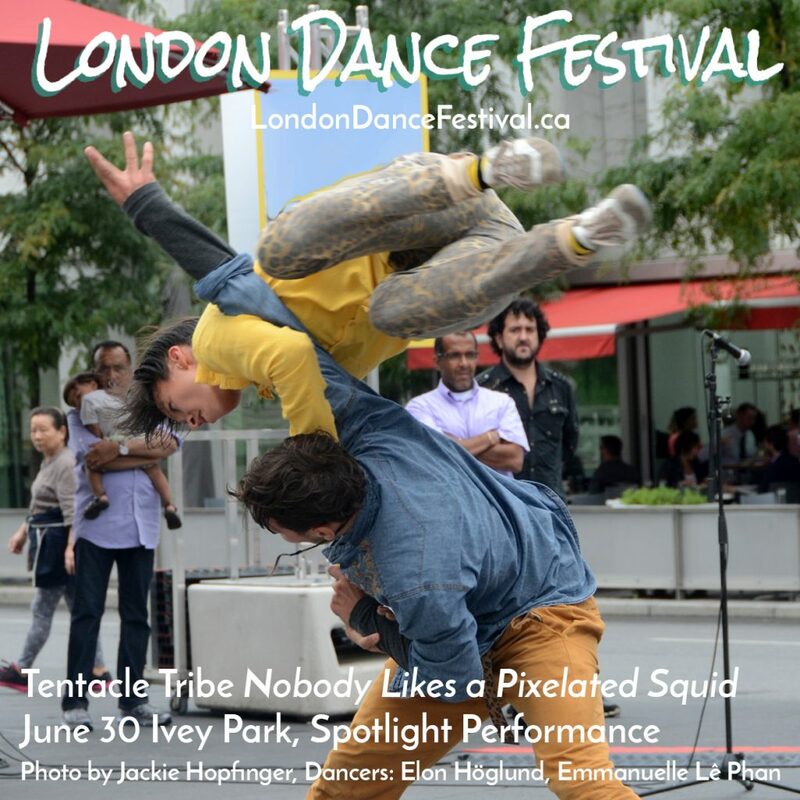 In the evening, enjoy a performance by local artists plus special guests Tentacle Tribe from Montreal. Next Next post: The 2017 Festival Guide is here!